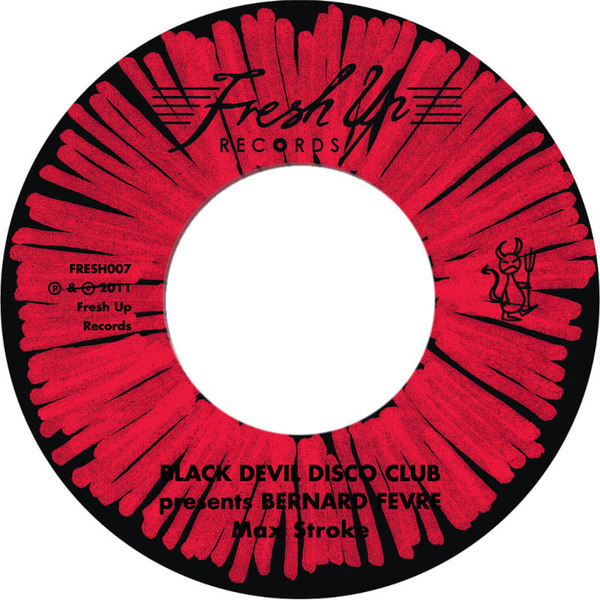 EDMX's Fresh Up imprint heads for a more intrepid adventure with Black Devil Disco Club's Bernard Fevre and Yellow Peril Disco Group. 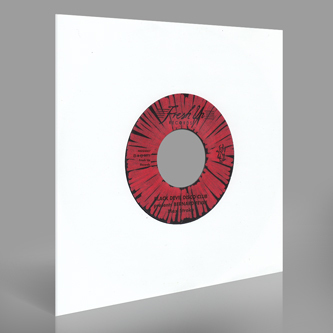 BBII's 'Max Stroke' is a tensely funky library-style groove with charming vintage keys. 'Bamboo Disco' is a slower, more rugged mission piece, shades-on and ready for the night.